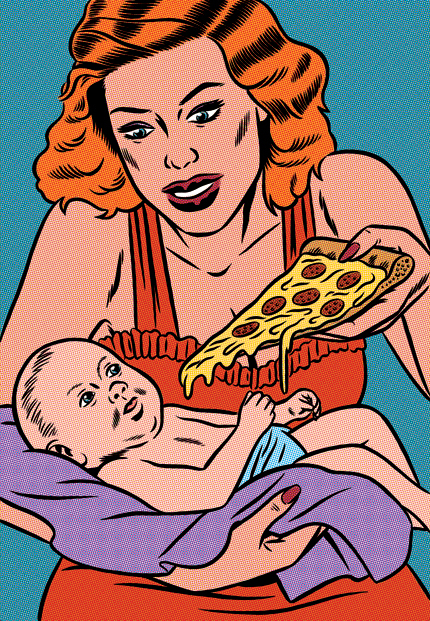 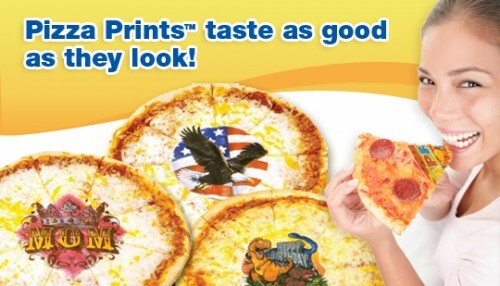 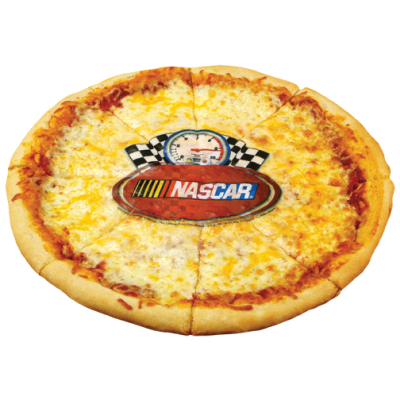 Instantly make your unappetizing pizza even less appetizing with Pizza Prints! 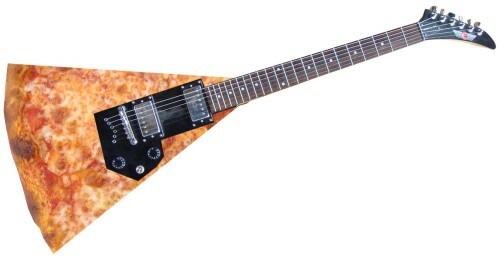 I love that the color has been worn off the parts of the sign where his air guitar riffage happens. 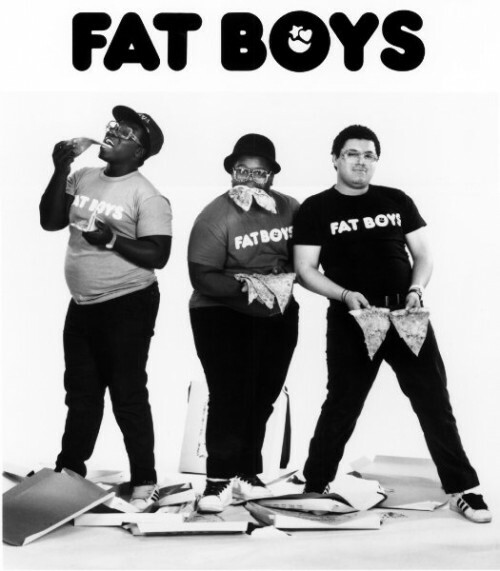 The Fat Boys were a hip hop trio that had a good run in the ’80s putting out records in a similar vein as Run DMC, Biz Markie, Beastie Boys, etc. Like many such rappers of the time, the Fat Boys’ image was based less on street toughs, with more of a focus fun stuff … like eating pizza. 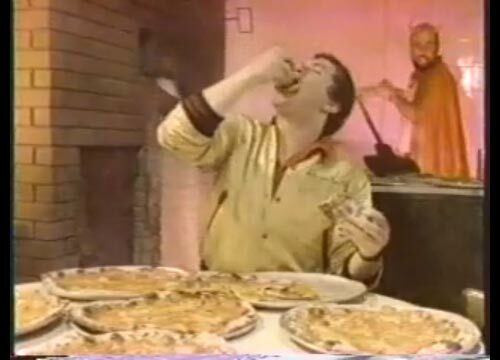 Their Jail House Rap , from the 1984 self-titled album is one of my all-time favorite pizza-related songs, and the music video only solidifies that fact. 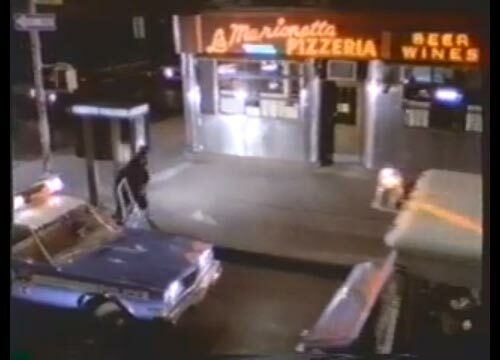 Among many pizza references, part of the video was filmed at the now-extinct La Marionetta Pizzeria, which was at 105 Greenwich Ave in Manhattan (at the corner of 12th St). 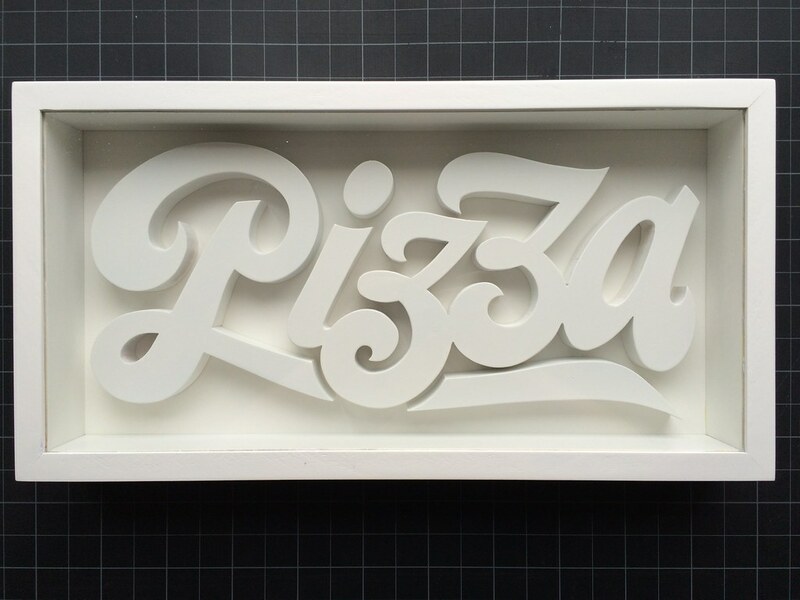 The pizzeria closed years ago, which is a shame. 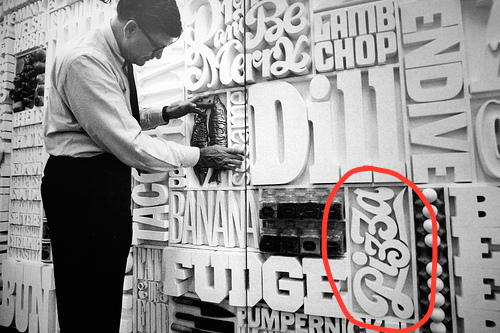 They had a great storefront with a hand-crafted neon sign and everything. 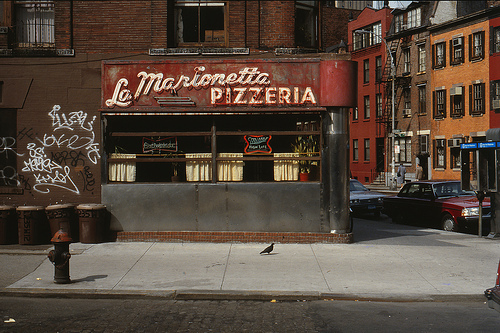 All the accounts I’ve been able to dig up online cite it as a tasty slice shop – a fact I don’t doubt, knowing that the Fat Boys chose it for their video. 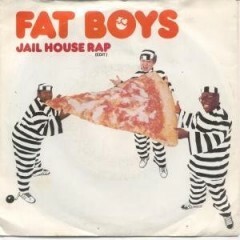 If you’re not familiar with the Fat Boys, the cover of the Jail House Rap single alone should give you an idea of how awesome and in to pizza they were. 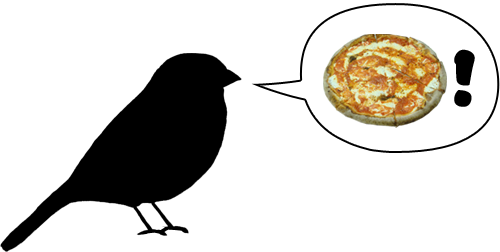 But, really, the point of this post is to introduce you to the greatness of the video. 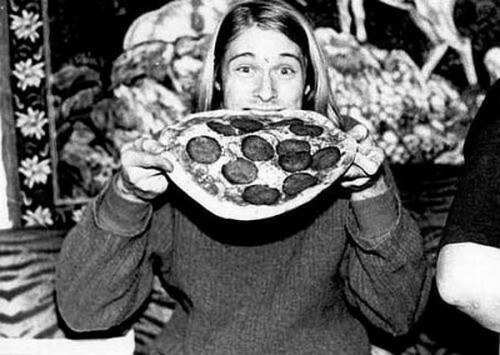 Seriously – if you only watch one video today, make it this one (it even starts with the last few seconds of an Iron Maiden song!). 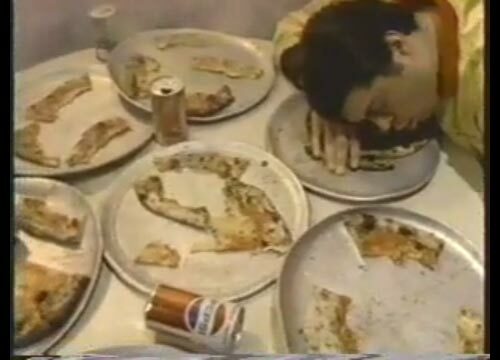 Other Fat Boys videos of interest: All You Can Eat , where they go to the Sbarro in Times Square for a $3.99 pig-out (reminds me of my high school AYCE pizza night parties at Papa Gino’s); Fat Boys , where they head to the beach before smashing some pizza into their faces (literally); and the non-pizza-yet-still-educational Fat Boys Burger Pattern , where they teach some mathematical concepts by ordering burgers.